Pink wigs new fashion look. 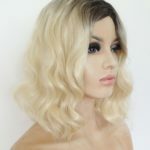 Our new pink blonde wig https://www.wigstoreuk.co.uk/product/ladies-pink-blonde-wig-lexi/ is a wonderful on trend ladies pink blonde long wig. Keep up with this seasons trends in hair colour by using this amazing ladies wig. Pink and violet shades mixed with blonde are super fashionable, you too can have this celebrity inspired hairstyles by wearing a wig. 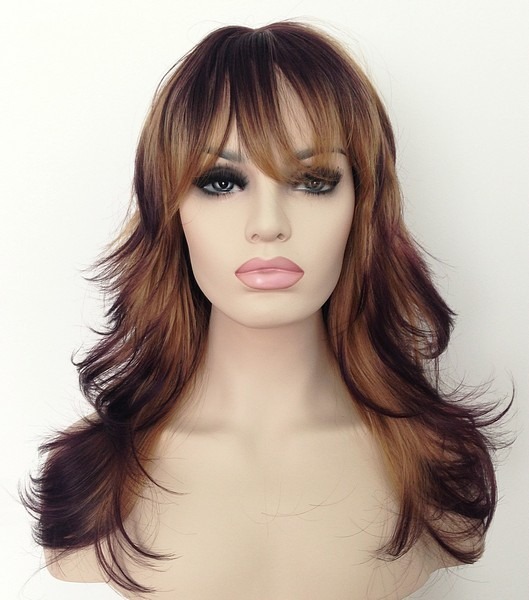 Our Lexi wig is made with heat resistant synthetic fibre so can be styled to suit you, and this wig is now only £35. 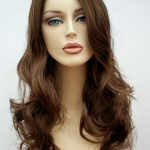 Be creative, have the latest look for a fraction of the cost by wearing a Wig Store UK fashion wig. We are also very proud to be UK business, we offer fantastic customer service along with great quality products at amazing Wig Store UK prices. Wonderful wigs for a perfect Summer look. Summer sun can play havoc with our hair, it can give us a whole new frizzy look which we never wanted!! Wigs are perfect for trying out a new Summer look, short or mid length styles are easy to wear, lightweight and super stylish. 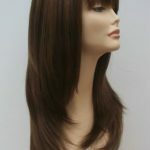 Mid length wigs are available in a huge selection of wig styles from bob cuts to layered in edgy designs. Modern synthetic wigs are so easy to care for, you can wash them and re-use. Wigs can give a boost of confidence when your own hair lets you down. Short and mid length wigs are a great choice for a super Summer new look. Want an updo? Create your updo style with a wig. Trying to wear your hair in an elegant ‘updo’ style can be challenging to say the least. If your hair is not exactly the perfect length, or is too thin, fine or like mine a little frazzled at the ends from the not so careful use of straighteners, hair colours, etc., creating that perfect magazine glossy look updo is nigh on impossible….or so we thought. As wigs are versatile, many can be used to create a low updo style, a loose side bun/twist or even a snazzy fishtail plait, who would of thought you could be creative with a wig!! Don’t just think it’s a wig and plonk it on, take a little time, a few hair grips and a smidge of flair and hey presto!! A new up/down whatever you like style, create your new look today. Wig styles – create your own. The Alissa wig is superb example of a modern hairstyle, with block colour shades and flick layer styling this wig gives an ultimately cutting edge look, and this best bit is you can change the wig and adapt it to suit you. Our heat resistant wig range starts from only £30. Our clip in hair extensions are also made with high quality heat resistant fibre so these too can be styled just as you like. Buy your new hairstyle with confidence from trusted online wig retailer Wig Store UK. 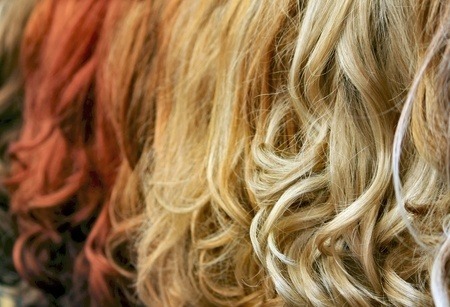 The colour of your hair really does have a huge impact on your overall look. It’s so hard to fully commit to changing your hair colour, a wig is the perfect way to find a look that suits you. 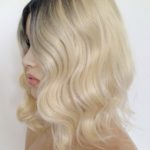 Wigs are made in a massive range of colour shades, there are so many vibrant colours of wigs, along with more natural colour finishes, which include highlighted/low lights, colour blended wigs and dip dye styles. Many of our clients have fantastic fun by changing their colour and style when they feel like it. Wigs are easy to wear, easy to care for and can be used time and time again. For the full range go to www.wigstoreuk.co.uk fabulous wigs at amazing Wig Store UK prices. Winter is harsh to hair, if you find that you struggle to maintain a flawless winter look with your hair ever thought a wig could be the answer. Modern wigs and hair extensions are easy to use. 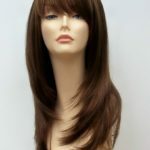 Long wigs, short wigs, bob wigs, and everything in between, Wig Store UK have wigs to suit all ages and lifestyles. 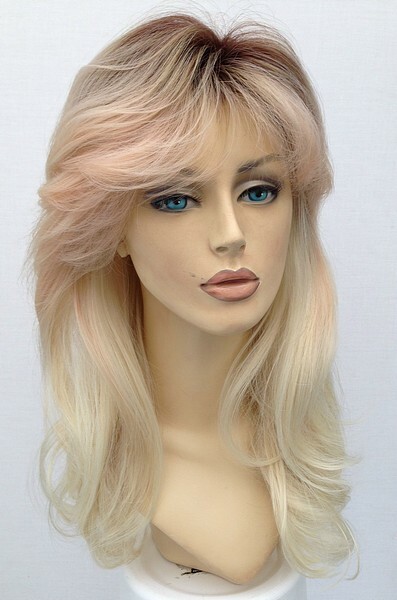 Our fabulous crystal white blonde extra long wig is a stunning wig from our Winter range. 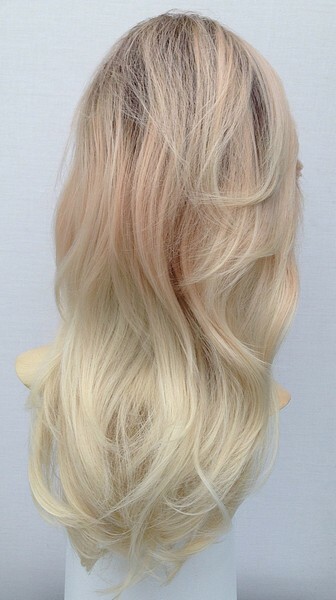 White blonde wigs and hair extensions are great for the Winter Season, fancy dress or pure fashion wig wearers. Buy your new wig with confidence from Wig Store UK, trusted online wig retailer. Add some colour to your styles!! Wigs in all colours. Feel like changing your hair colour?? This is a big step, not sure which colour would suit you? Using a wig to change your appearance is such a simple way to help you find the right style and colour for you. Wigs can transform your look, you can keep changing the styles and colours without the commitment of dying your own hair. Hair colour is a big decision and we all like a change from time to time, find out what suits you by trying a wig.